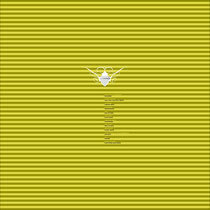 Cocoon’s annual ‘letter’ compilation albums are always a high point in the musical calendar, coming as they do with a host of talented producers offering up new and exclusive tracks for the legendary Frankfurt label. 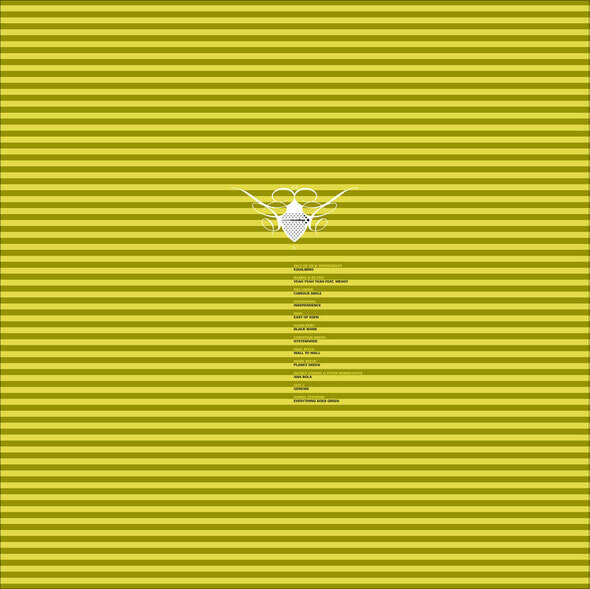 This year they have reached ‘L’, a letter that Cocoon states, stands for Love: A love that stretches from the early days of acid house to the modern global scene, a passion for electronic music that is undiluted by time and represented the on-going love affair between the dance music faithful and the music that makes anything possible. This year’s album features some of the most exciting electronic music producers on the global stage and as always is a treasure trove of never before released records. Things get going with the pairing of Berlin based Tale of Us with Visionquest, who between them offer up ‘Equilibrio’, a dreamlike and laidback track that evokes some distant beach at sunrise. Next up is Tiefschwarz protégés Rampa & Re.You whose club hit ‘Ghost’ was such an essential of the 2011 Ibiza season, here they present ‘Yeah, Yeah, Yeah feat Meggy’, a bewitching cut with its unique soulful vocals and organ riffs. Third out the gate is Tim Green’s ‘Curious Smile’. London based Tim has had success with singles for the likes of Four Twenty, Trapez and of course Cocoon, and here he drops a record that marries electro pop influences with a deep house feel. Italian duo Doomwork provide the deep and mesmerizing ‘Independence’ taking things into deeper and darker territory. Sian’s ‘East Of Eden’ is a pulsing and percussive workout with a melodic techno edge and sits perfectly against ‘Black Noise’ the hypnotic, bass-fuelled offering from Keinemusik man Adam Port. Tronic label boss Christian Smith offers up the K.I.D. sampling ‘Systemwide’ before Paris’ Paul Ritch unleashes ‘Wall to Wall’. Mark Reeves dives straight into techno territory with ‘Planet Green’ laying the groundwork for the tough and electronic ‘Ana Bola’ by Secret Cinema & Peter Horrevorts. The album is completed with the melodic yet dubby ‘Genesis’ from Guy J and Daniel Stefanik’s ‘Everything Goes Green’ that closes the package in style. Have a listen to the Soundcloud below, it’s out 8th June.